to install the plugins ! It keeps give me warning like: this Gemfile contains multiple primary source...! Could not find gem 'oauth2 <>= 0>x86-mingw32' in any of the gem sources..! I run "bundle install" again but the same problem still happen...! the Thin_redmine and Thin_redmine2 stopped ! I am a 100% noob to use Bitnami ! Any Suggestion to fiix this ? Could not find gem 'oauth2 <>= 0>x86-mingw32' in any of the gem sources..
Any Suggestion about how to fiix this ? 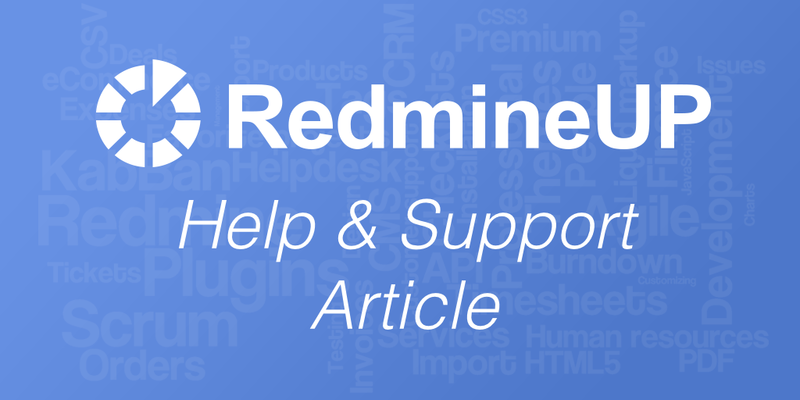 We have a section in our documentation that explains how to install a plugin in the Bitnami Redmine stack, can you follow it and check if the plugin is installed properly? We also have a Support Tool that will gather relevant information for us to debug the issue. Could you please download and execute it on the machine where the stack is running by following the steps described in the guide below? You must click on the platform or cloud that you are using to find the correct instructions. Alright, I just reinstalled bitnami and follow the instructions you gave me. Everything work perfectly fine now! I proceed to close this ticket as solved. If you have any other questions, please do not hesitate to open a new thread.